McCartney last performed in Peru in 2009 before 50,000 fans. 13:52 | Lima, Mar. 13. 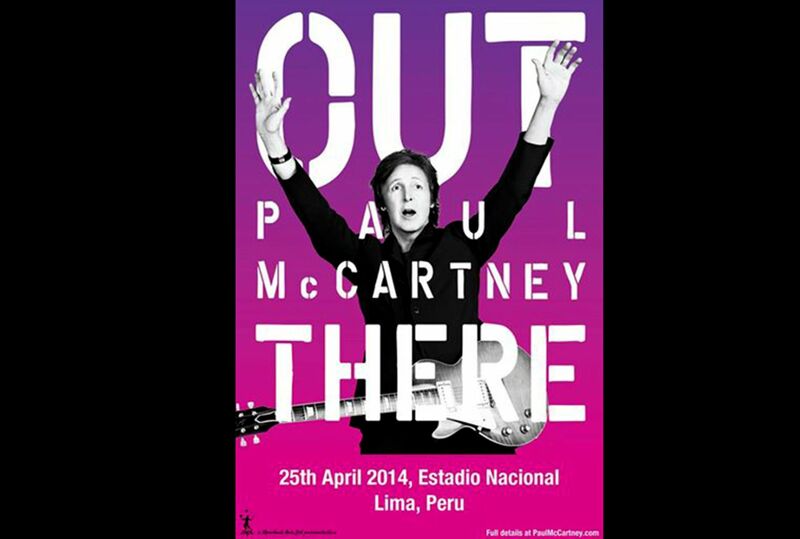 Music legend Paul McCartney will return to Peru to play a concert at Lima's National Stadium on April 25, 2014. The former Beatle performed his first ever concert in the Andean nation in 2009 with a 50,000-strong crowd at the capital's Monumental Stadium. 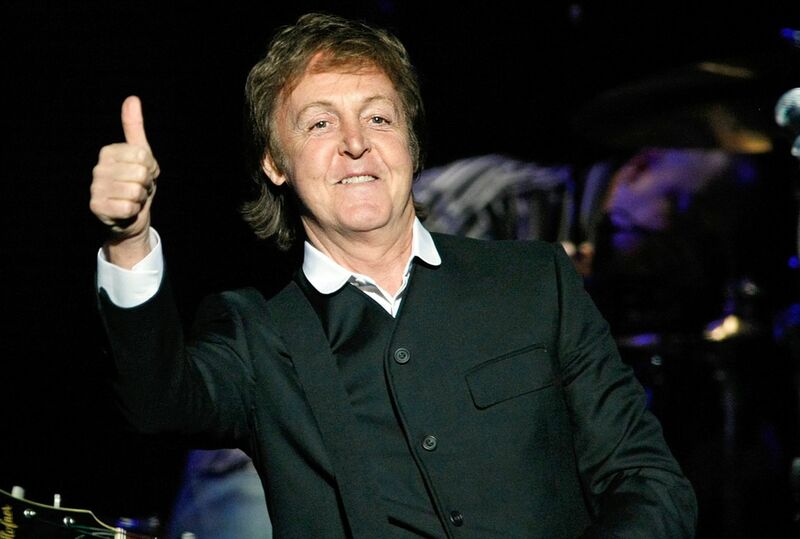 Beatle fans, music-goers and wings' followers are delighted with the confirmed news which was announced on Thursday morning through McCartney's official Twitter and Facebook pages. McCartney is expected to rock out classic Beatles, Wings and solo material at the gig this April, along with selections from his latest studio album, New. This concert will be part of Sir Paul's 2014 Out There! tour which opening show is scheduled at Santiago, Chile's Movistar Arena on April 21. Likewise, the 71-year-old singer sent greetings to his Peruvian fans through a youtube video invited them to attend his next month's memorable concert.